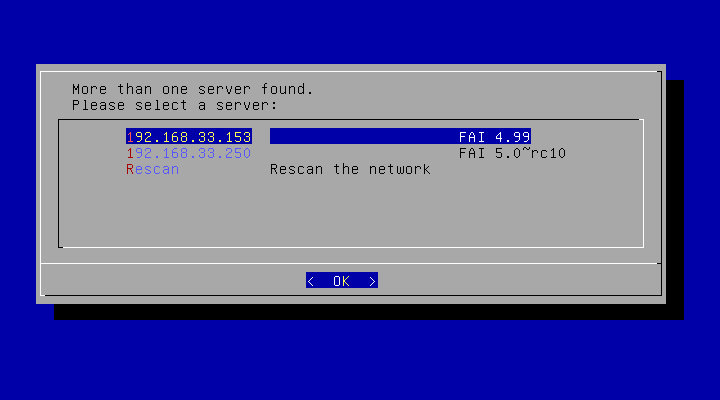 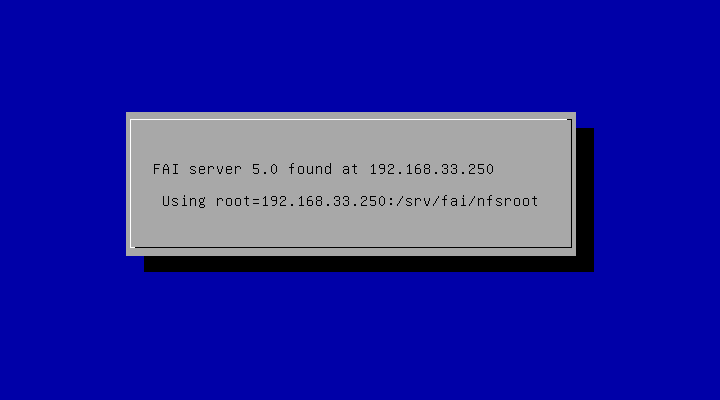 FAI 5.0 server installation from CD: Video in german (download 19MB). 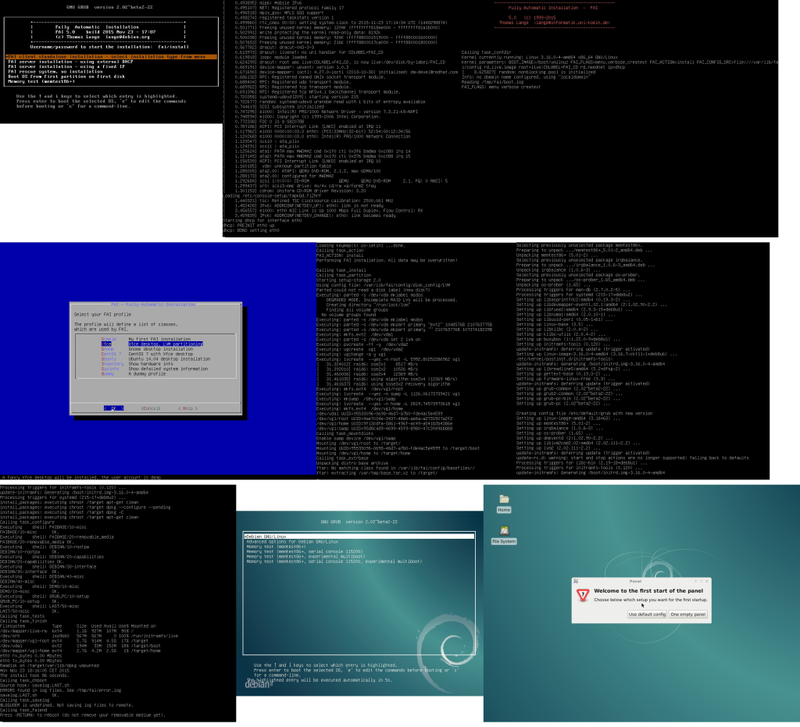 Four different machines are installed simultaneously. 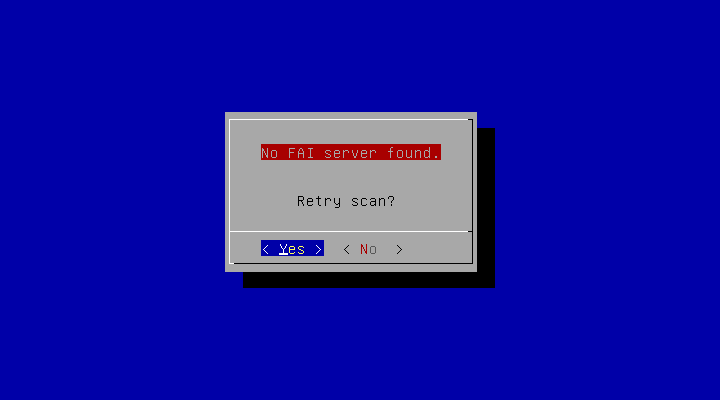 : Video in german about FAI 5.0 (download 105MB). 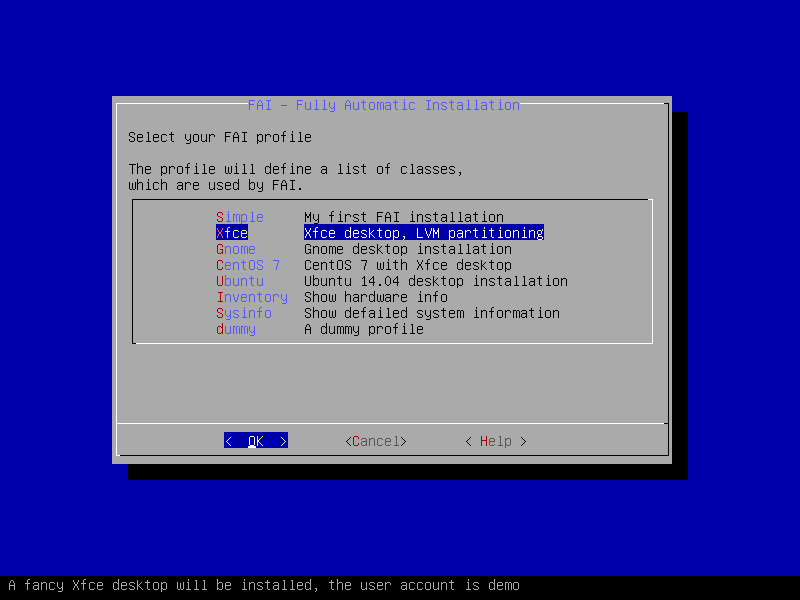 The FAI monitor daemon (fai-monitor) receives small messages from each install client (sample log file of fai-monitor), which describes what each client is doing at the moment. 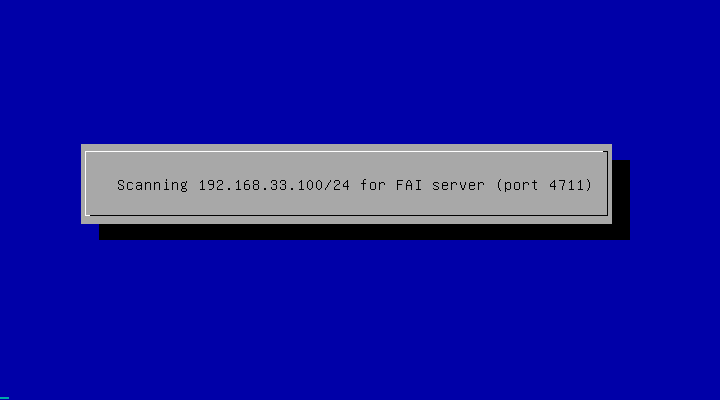 The GUI creates a nice table and is showing all actions in real time for all clients.